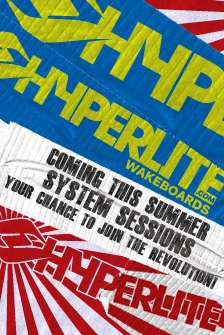 This summer Hyperlite is dropping into your town so you can ride the new Hyperlite Wakeboards and our System Bindings. 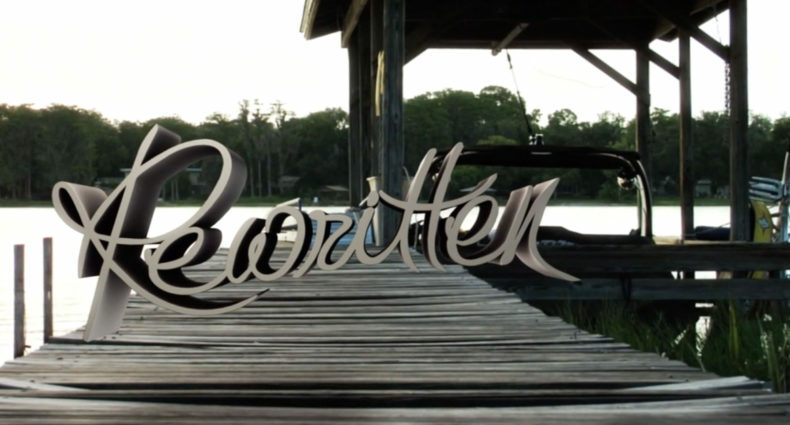 With a fresh fleet of Nautique Boats in tow, both Hyperlite and Byerly athletes will be bringing the revolution to you. Take this opportunity to meet the crew including Rusty Malinoski, Shaun Murray, JD Webb, Jimmy LaRiche, Aaron Rathy and Scott Byerly. Contact a shop in your town about signing up as space may be limited! 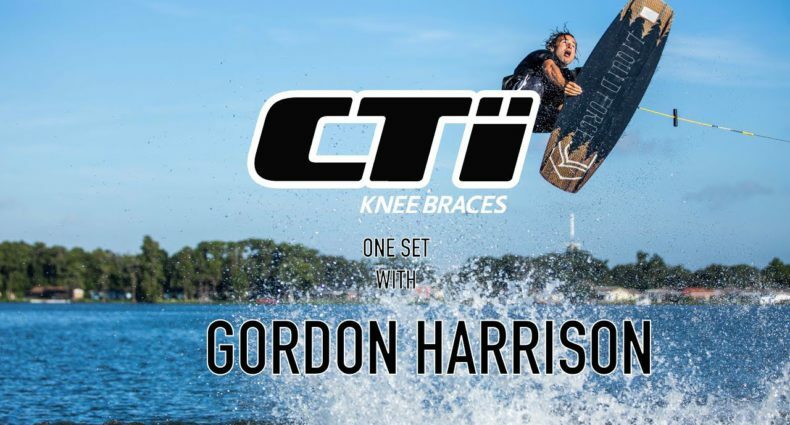 Hyperlite Wakeboards is proud to announce a new partnership with Endless Ride Cable Systems that will bring their Infinity 2T system to the Hyperlite Experience event at Seafair this coming August. ERC is a US based cable manufacturer based in Houston striving to deliver innovative cable systems and unmatched customer service. 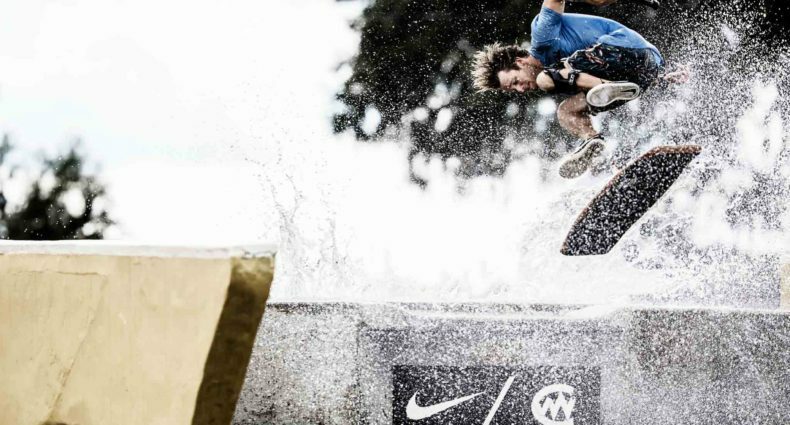 The System Binding has launched a revolution in water sports footwear. This external binding was designed specifically for use with our new System Boots. This new design philosophy allows us to build unmatched strength, support, and response into the binding itself without sacrificing comfort. Get your feet in the JD Boot, Murray Boot or Marek Boot today!